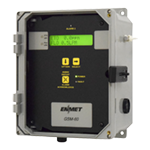 ENMET has a variety of hazardous gas detectors and analyzers to help you maintain a safe work environment. 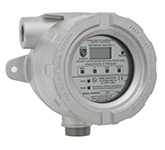 Choosing the proper gas monitoring equipment for the workplace is important in preventing worker exposure. 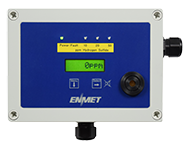 ENMET has a complete line of compressed air monitoring and filtration systems for supplied breathing air. 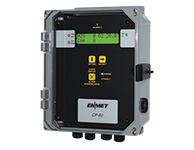 Our fixed monitoring systems and controllers with remote gas monitoring sensor/transmitters utilize an array of sensor technologies allowing us to custom design a system that will provide the best solution for our customer’s gas detection requirements. 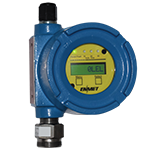 These various gas detection systems provide continuous real-time monitoring of a variety of hazardous toxic and combustible gases and vapors, as well as oxygen and dew point conditions. Applications include industrial, commercial and manufacturing processes, oil and gas, petrochemicals, specialty chemicals, industrial refrigeration, water and wastewater treatment, plastics and fibers, pulp and printing, agriculture, medical and pharmaceutical. 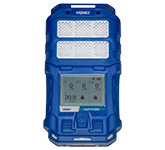 Available for % LEL Combustible Gases, or ppm levels of CO, H2S, Hydrocarbons, Organic Solvents and other Toxic Gases. 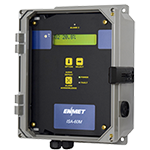 The EX-5130 Series Sensor/Transmitters utilize electrochemical type cells to detect the target gas. The EX-5150-MOS utilizes an MOS sensor. 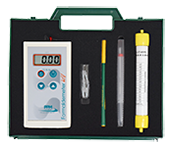 These sensors arebroad range in their response characteristics. The EX-5155 utilizes an MOS sensor. These sensors arebroad range in their response characteristics. 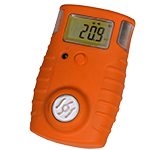 The EX-5165 incorporates a miniature NDIR type sensorfor the measurement of carbon dioxide concentrationsranging from 500 ppm to 100% by volume. 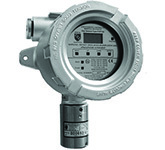 The SE-5175 Series Sensor/Transmitters utilize electrochemicaltype cells to detect the target gas. 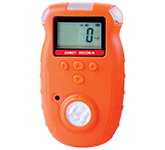 The EX-5185 features photoionization (PID) gas sensor technology. 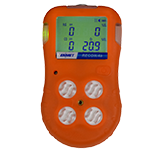 It can be used to detect many different hydrocarbons, organic gases and some inorganic gases. 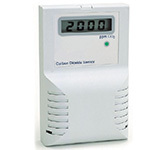 The IR-6000 hydrocarbon detector is a single source dual wavelengthinstrument. 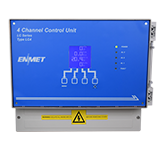 The sensing and reference elements are self-compensatingfor optical integrity and other signal inhibitors. 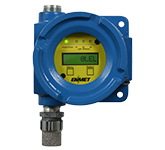 The CD-1300-ST Sensor/Transmitter is easy to install and maintain. 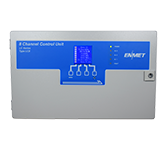 The output signal is 4-20 mA or an optional 0 to 10 volt interface. 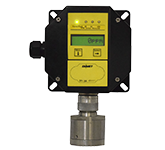 The VGD series Sensor/Transmitter utilize electro-chemical type cells to detect the target gas.